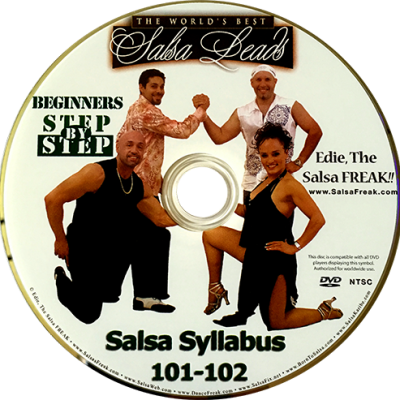 The Open Break family of moves in foundational for Salsa dancers not only from the Beginner thru Advanced dancer, but for all walks of life and every style. The Open Break is a standard move in Salsa that allows the lead to comfortably move from one direction to another. It prevents the follower from getting dizzy going one direction all the time. The Open Break family of moves catapults the dancer to a higher level of complexity. Considered by many to be one of the best leads in the world, Mimo demonstrates various combinations using the Open Break family of moves. 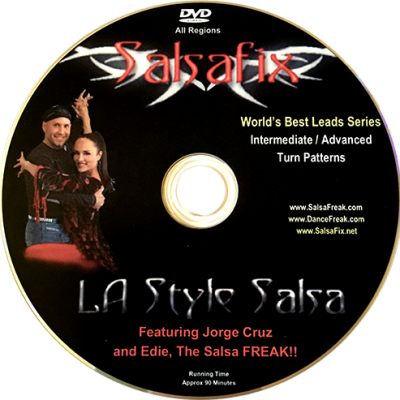 This DVD is a MUST HAVE for the Beginner to Advanced dancer.